Another permission slip that people can explore and see if it resonates with them is Emotional Freedom Technique (EFT) sometimes also known as Energy Tapping. It is pretty simple to learn and once learned free to use. 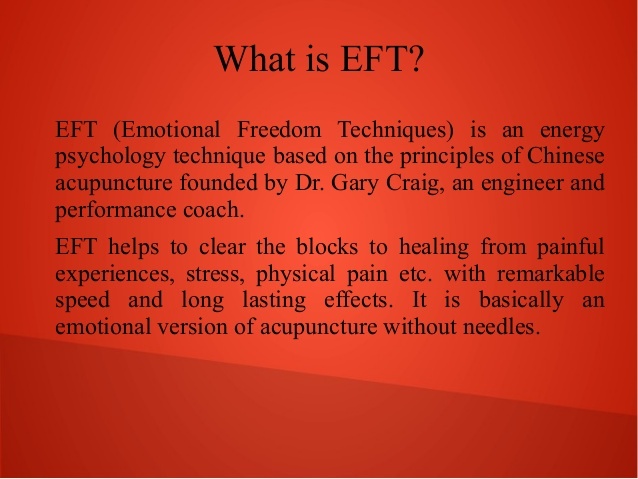 EFT is basically an emotional version of acupuncture without needles. 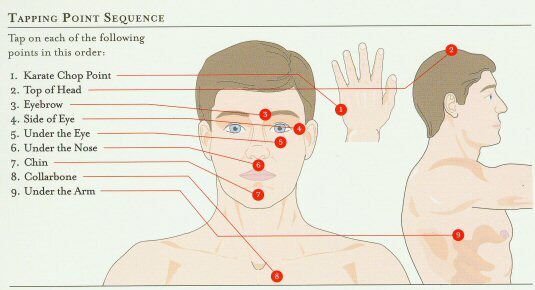 By tapping on your body lightly on certain energy meridians also used in acupuncture, you give a signal to your brain that you are safe in the here and now at this point in time. By focusing on trauma and or pain, both physical and/or emotional, while tapping at the same time to let your brain know that your body is safe now, you can in a sense override old programming. It seems to work well for a lot of people that suffer from Post Traumatic Stress Syndrome (PTSS). Since it is free and easy to learn, apply and use on yourself it might be worth having a look at and trying it out for yourself. This is a great video from Nick Ortner from The Tapping Solution who introduces EFT. He lets you tap along in the video so you can find out if this permission slip works for you pretty quickly. Next to this introduction there is more good information available on YouTube. Brad Yates has a nice YouTube Channel: Tap with Brad, where you can learn a lot about EFT and you can tap along with many of the video’s he shares there. Feel free to share any questions and your own experiences with EFT in below or in the Starseed Hub facebookgroup.